The M Performance Parts for the all-new BMW M5 will make its world debut at the 2017 SEMA Show in Las Vegas, Nevada on Tuesday October 31st, 2017. The comprehensive range of exclusive M Performance Parts for the all-new BMW M5 were developed using BMW M motorsport know-how and underscore the high-performance sedan’s sporty and luxurious appearance, while also fulfilling functional requirements in terms of aerodynamics, cooling and lightweight construction. Most of these exclusive M Performance Parts will be available as options during the time of ordering when the vehicle is launched in the Spring of 2018, with additional products following in July 2018. 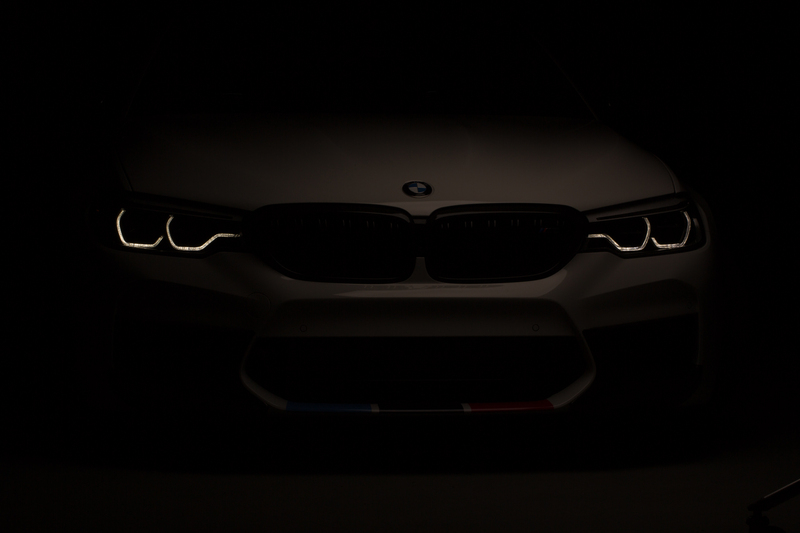 To unveil the new M5 with M Performance Parts, we partnered with BMW for a live Facebook streaming event on Monday, October 30th at 5PM PST / 8PM EST. Fans of the brand, and not only, are invited to our www.facebook.com/bmwblog to see the unveil.